The Grand GALAXY OF TALENTS ceremony is a set of three concerts offering a bright magnificent show with great songs, beautiful dances and wonderful costumes. The event is held for 11th year already and with every year it brings together more and more schools and talented children. Last year 1300 kids took part in this project! Come along with your children to support their friends performing on stage or to choose a new school for your kids. 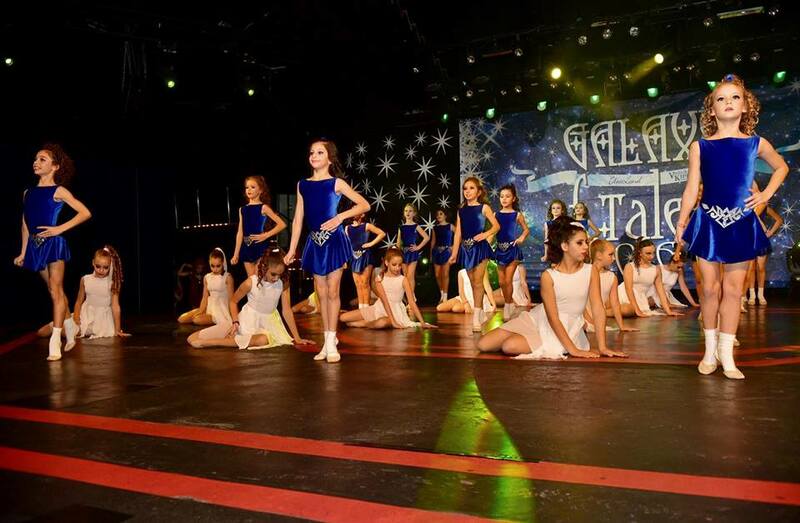 At the Galaxy of Talents you will see the best schools of Limassol and few largest schools from Nicosia, Larnaca, Paphos. Tickets can be bought at the Pattihio Theatre box office or website. The cost is 15 euro at the door, 10 euro presale.